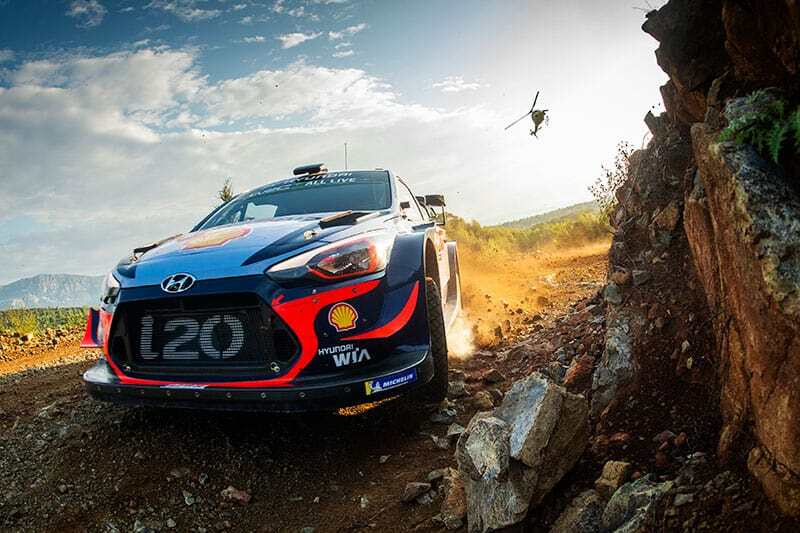 Entries for the final WRC round on November 15-18 close next Monday, October 15 and organisers are urging competitors to submit their applications on time to secure their place in a star-studded field. Kennards Hire Rally Australia Clerk of the Course, Wayne Kenny, says it will be fascinating to see how the Australian crews measure up to international competition. 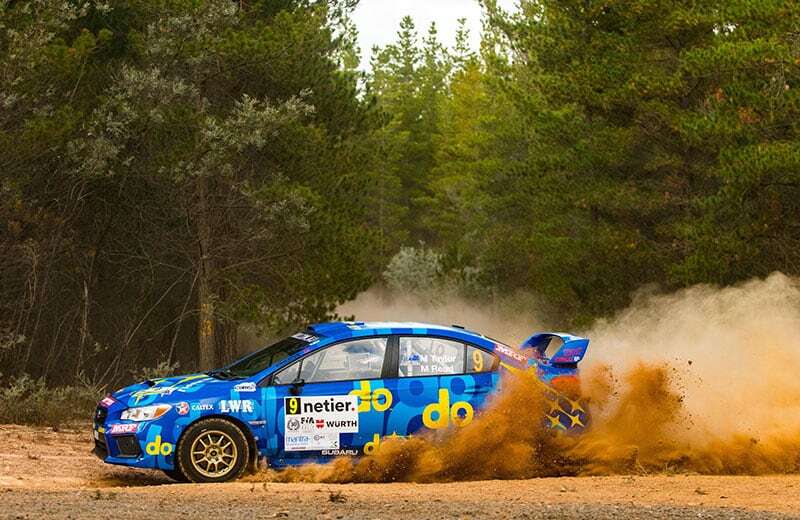 Entries for the Australian Rally Championship, R6 Digital Cup and Rally Australia Classic Cup close on October 26. Supplementary regulations for National competitors are available at https://rallyaustralia.com.au/competitors/.